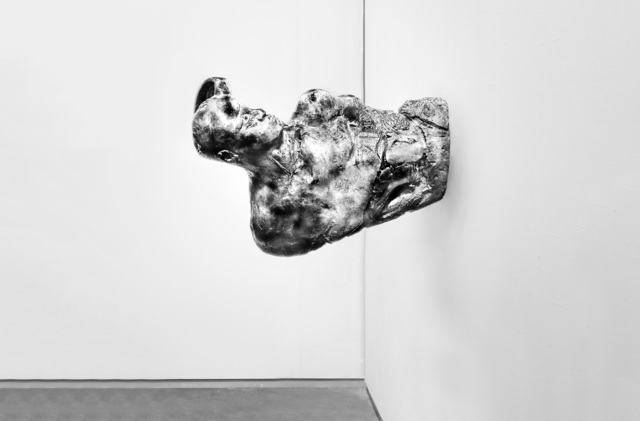 Galerie Kornfeld, in cooperation with 68projects, is pleased to present within the two gallery spaces an exhibition of rare works by well-known, predominantly German sculptor's from the 20th and 21st century. 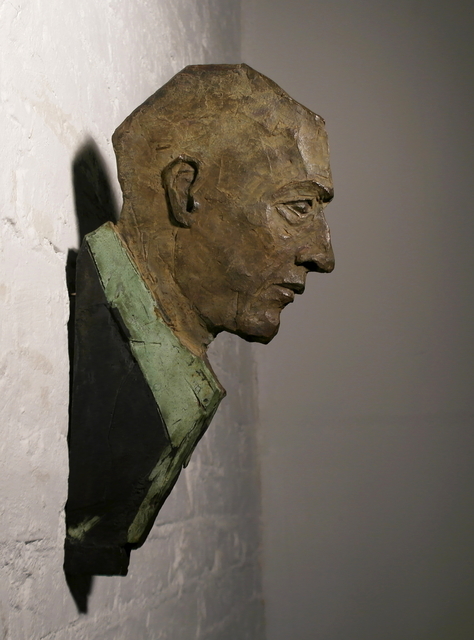 This exhibition celebrates the Berlin based bronze caster Marc Krepp and his life's work with these artists. The objects of the exhibition Lebensguss ("Life Casting") | Marc Krepp were created without exception in the studio of Marc Krepp. The studio was founded by Krepp in the early 1980s in Berlin-Weissensee, and he continues to lead it to this day, exemplifying ceaseless creativity. 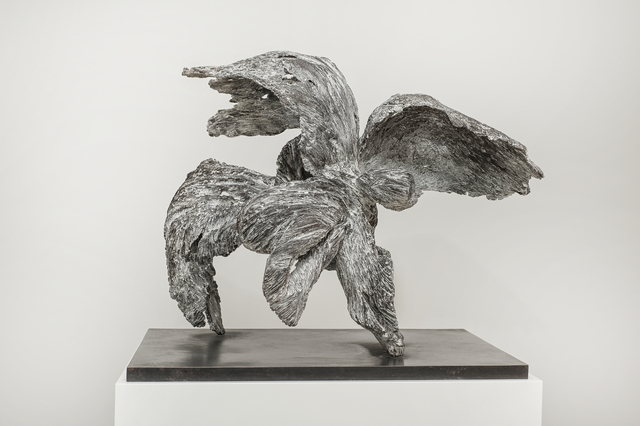 Following a family tradition which emanates from his father, the sculptor Siegfried Krepp, and which is also currently being furthered by his daughter Michéle. Artists including Wieland Förster, Will Lammert, Theodor Balden, Trak Wendisch and Rolf Szymanski, as well as younger and recent positions such as Alexander Polzin, Susanne Roewer and Tamara Kvesitadze, participant at the Venice Biennale 2007/2011, have created masterpieces of contemporary sculpture in close and fruitful cooperation with the founder Marc Krepp. The works of these artists are mostly figurative, miniscule or monumental, filling the room or even occupying entire public squares within urban spaces. Theo Balden, Fritz Cremer, Elmgreen & Dragset, Sonja Eschefeld, Wieland Förster, Katharina Gerold, Clemens Gröszer, Sabina Grzimek, Michael Jastram, Siegfried Krepp, Tamara Kvesitadze, Will Lammert, Johannes Lauter, Jeanne Mammen, Margret Middell, Emerita Pansowová, Alexander Polzin, Susanne Rast, Susanne Roewer, Father Raphael Statt, Rolf Szymanski, Evelyn Weinzierl, Trak Wendisch, Berndt Wilde, Dirk Wunderlich and others. "Harmoniously in concert with the artists, the caster decides upon all pertinent matters such as the material, the view, the contour, the focussing, and whether it shall stand on a pedestal or a plinth. The results of these partnerships as well as their decision-making processes now constitute the subject of this catalog and the accompanying exhibition. Thereby, not all of the works in the third dimension are situated in front of us in a linear, chronological manner. Instead, they primarily form a network, a mesh which possesses a complex reference structure, allowing the individual object to be addressed from different angles and aspects: stance, posture, gesture, attitude." Please contact us should you wish to receive more information or would like to interview Marc Krepp personally. Printable pictures or further illustrations will be gladly sent to you upon request.